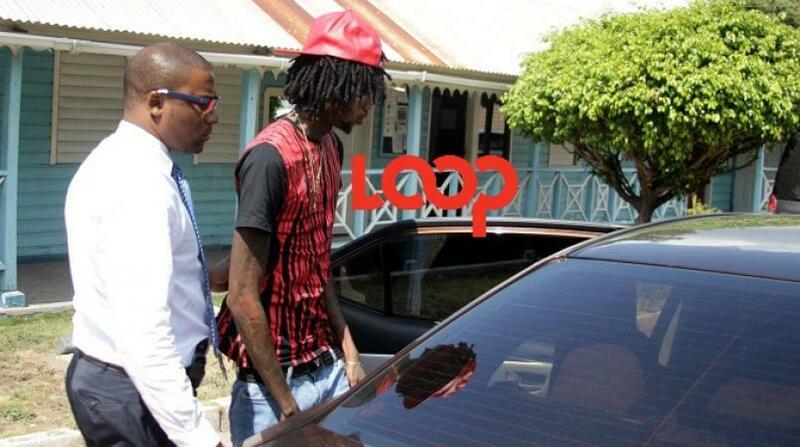 Alkaline, whose real name is Earlan Bartley, was not charged. He had been in custody since last Thursday afer turning himself over to police probing last month’s murder of Rohan Morris in Maverley, St Andrew. Morris was reportedly shot some 15 times in what has been cited as a gang feud in the community. Peter Champagnie, the attorney representing Alkaline, made an application for the deejay to be released on Monday morning.